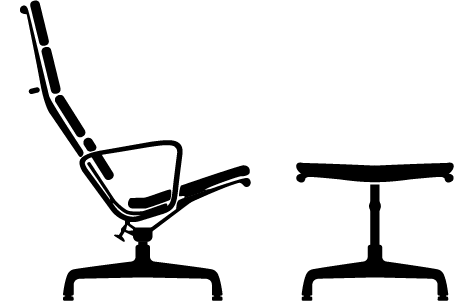 The 1958 Alu Group Chairs (and the Soft Pad chairs that followed a decade later) can often confuse a buyer, seller or even seasoned collector. 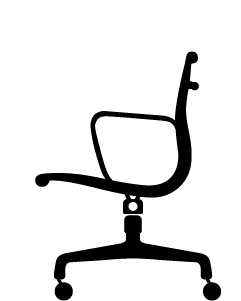 The reason is very simple, the number of changes over the years to the chars have led to numerous model number changes and resulted in confusion over the Eames Alu Group Classification. You often see around the internet secondary market channels lots of Alu Group and Soft Pad Chairs listed with the wrong model number. 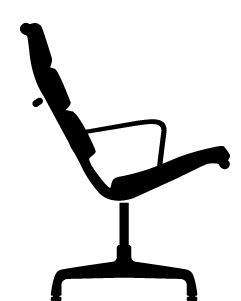 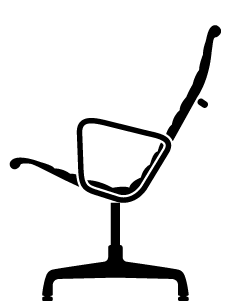 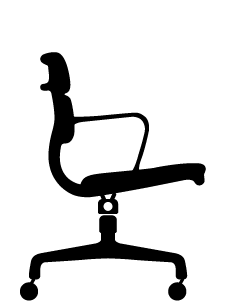 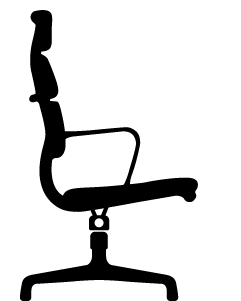 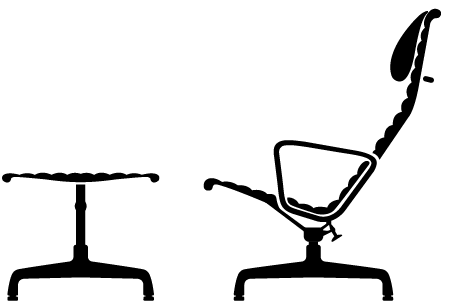 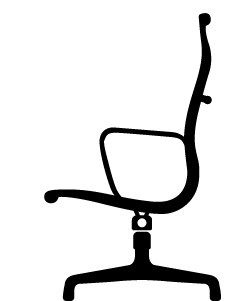 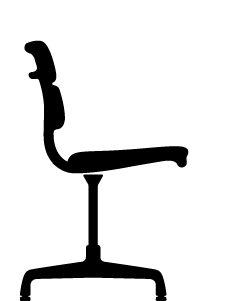 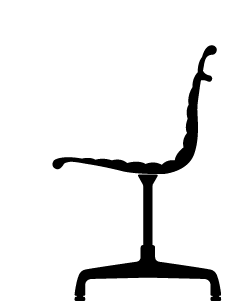 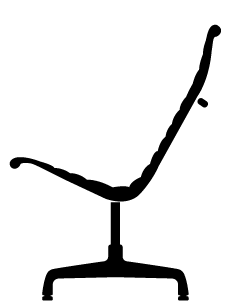 We have taken the time to put together a helpful list of each Alu Group Chair type and the corresponding model numbers for the year and type with the hope it can prove useful to those that use it.